You know your premium quality product has achieved international recognition, when you are part of an international delegation on presidential level. 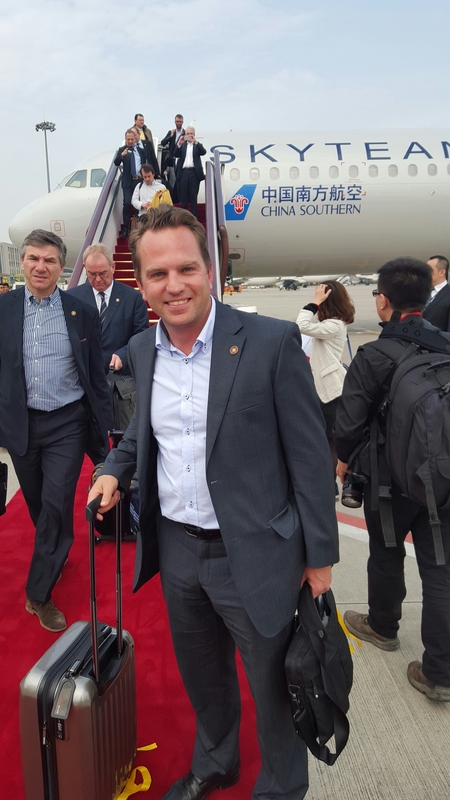 In 2016, Viktor Meier, Co-Founder of Glice® synthetic ice rinks, had been invited to the Sino-Swiss state visit in China to represent the young Swiss startup. 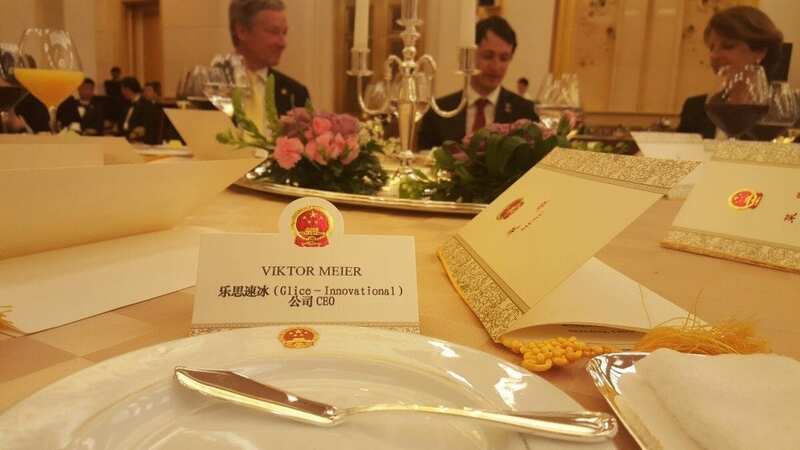 Viktor Meier had been asked to join the Swiss business delegation made up of leaders of major Swiss companies to represent the innovative synthetic ice rink product overseas. 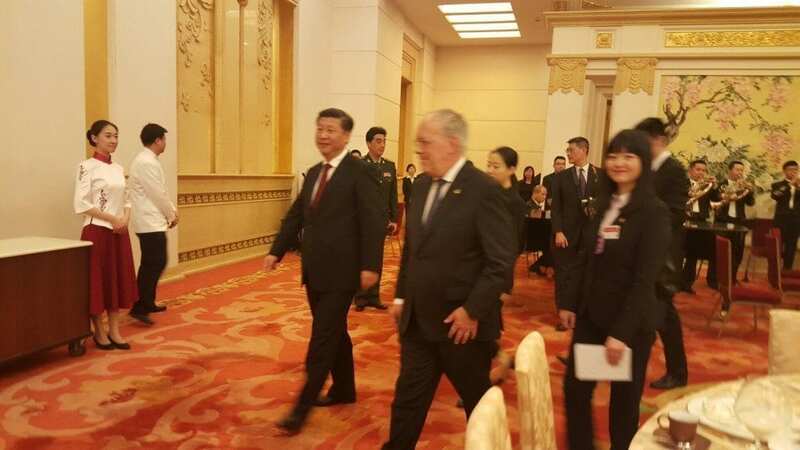 The Presidents of China and Switzerland. For more information on Swiss quality synthetic ice rinks, have a look here: https://www.glicerink.com .